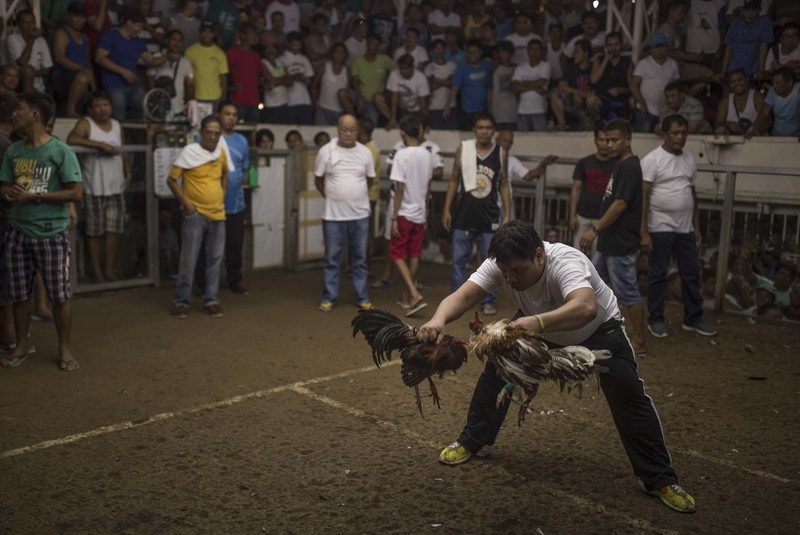 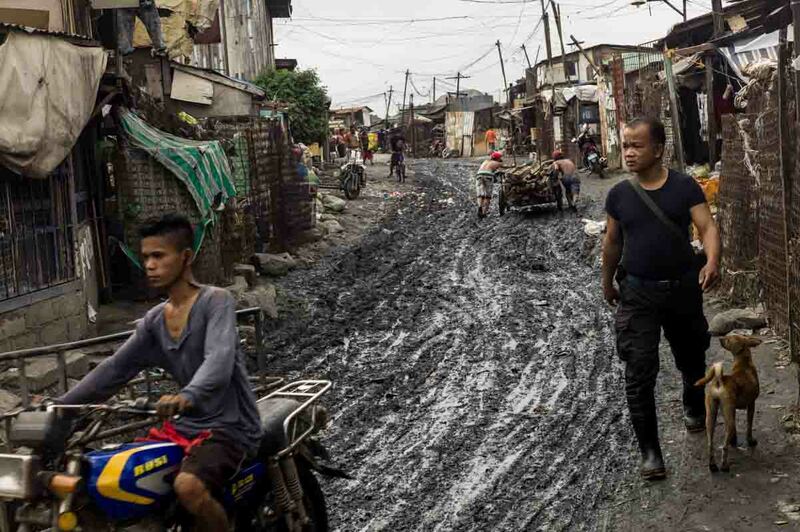 Manila, Philippines. 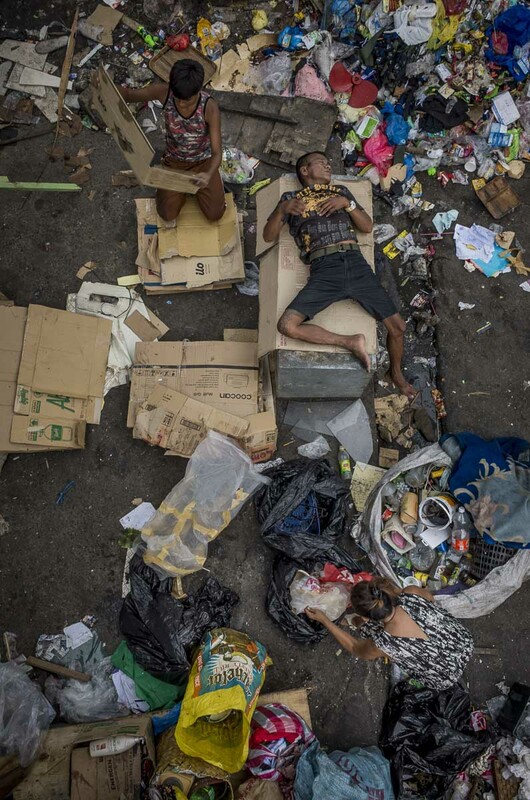 dic 2013. 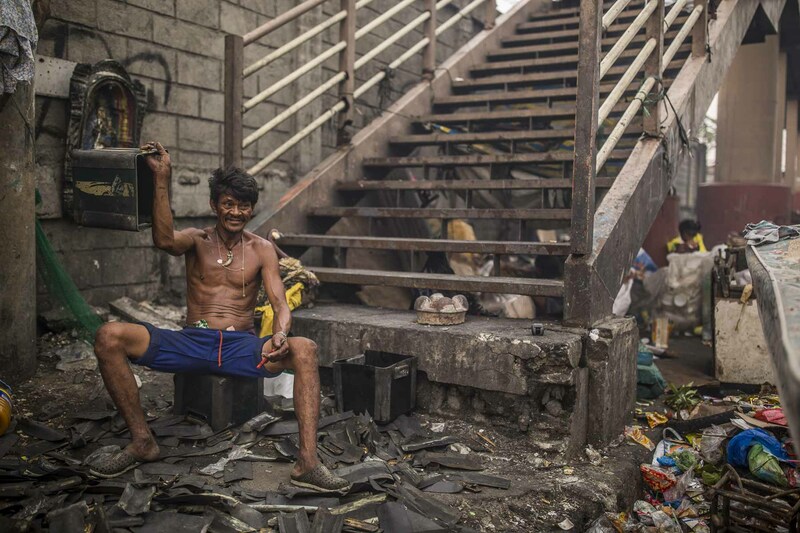 People preparing to burn peace of woods in order to create coal.Manila 13 millions inhabitant has got some of the poorest slum of all Asia. 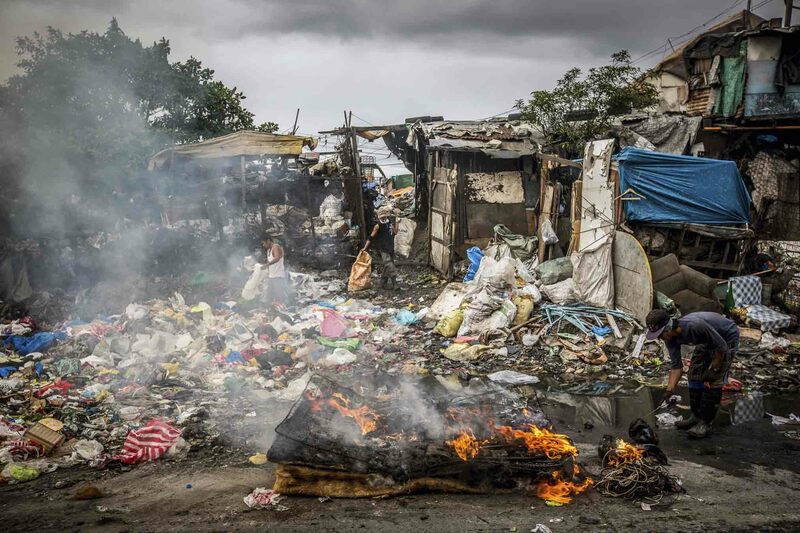 Slum named Smokie Mountain.It is Asia’s fastest-growing economy, but tragically many who live there are being left far behind in abject poverty. 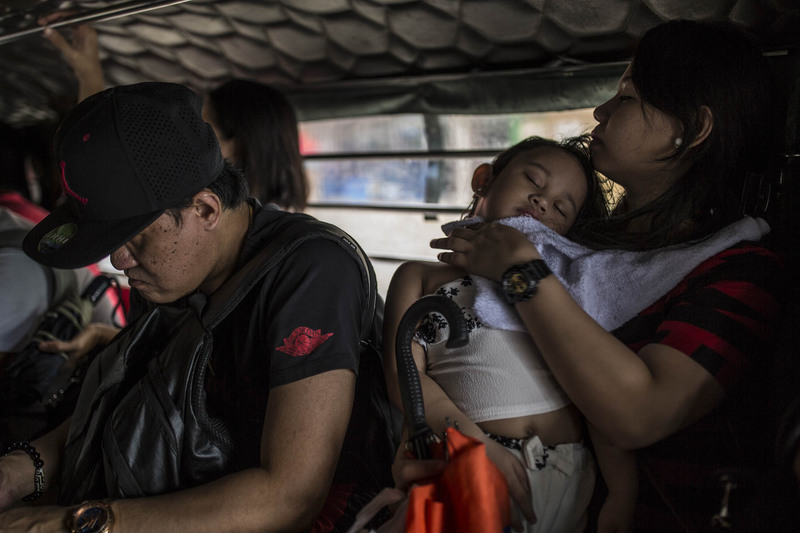 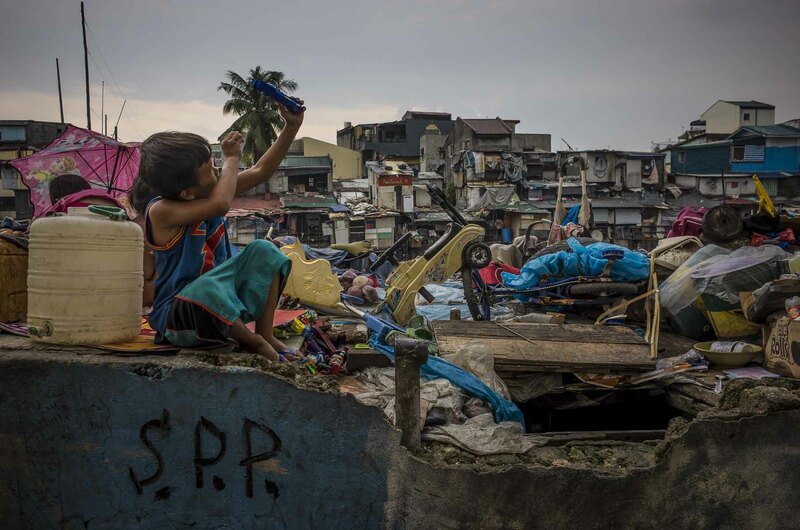 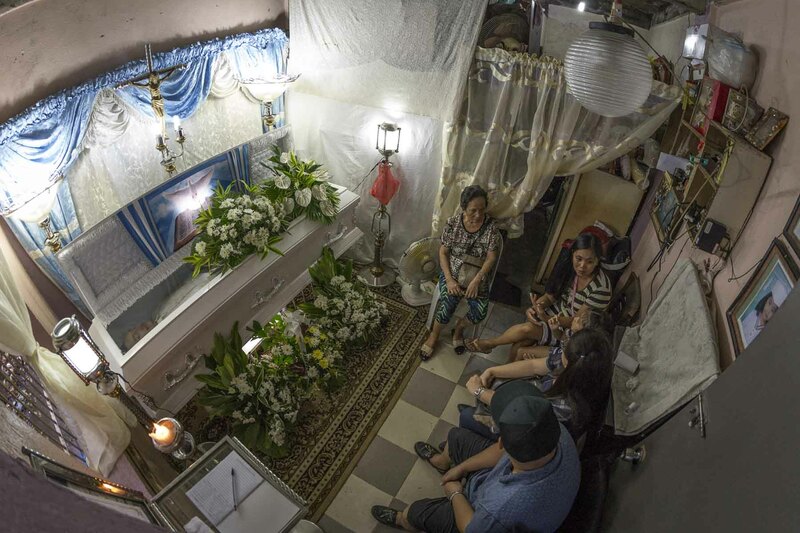 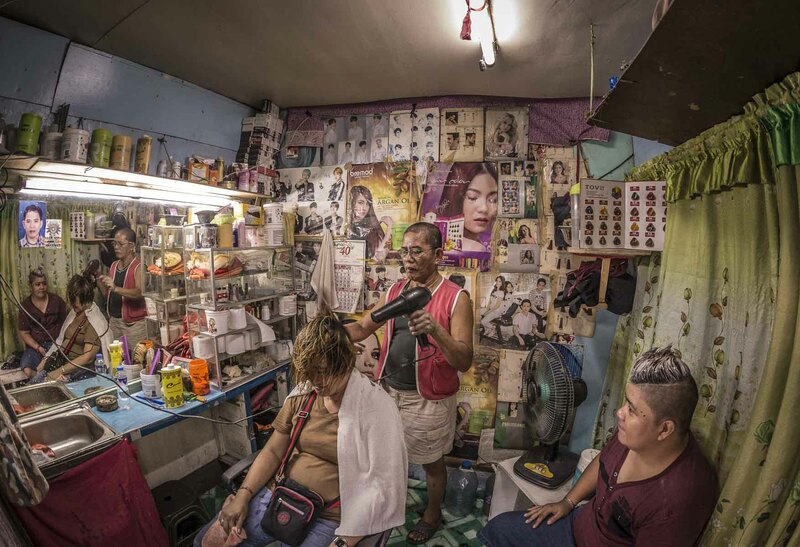 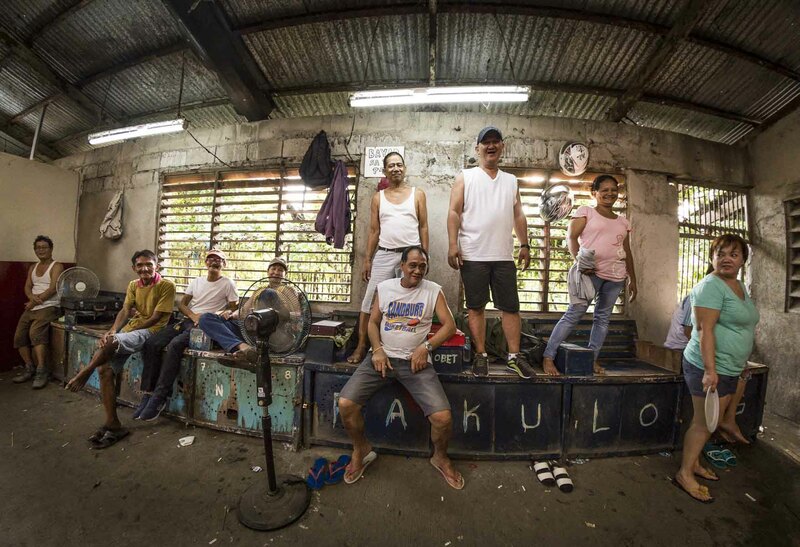 These are some of the Philippines’ most desperate people, the thousands of Manila slum and shanty town dwellers forced to live in makeshift homes hastily built from scrap in the areas most at risk from to natural disaster. 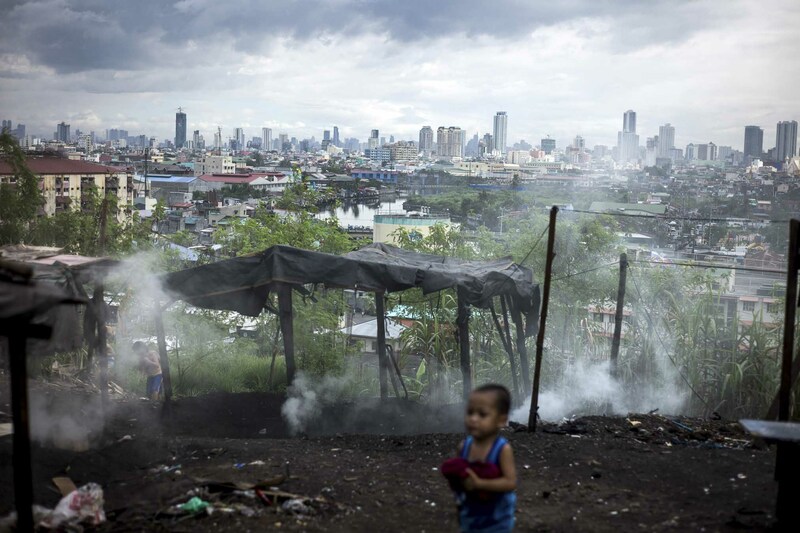 It is believed that around 105,000 of the 580,000 immigrants in the capital have been forced to set up home in disaster prone areas. 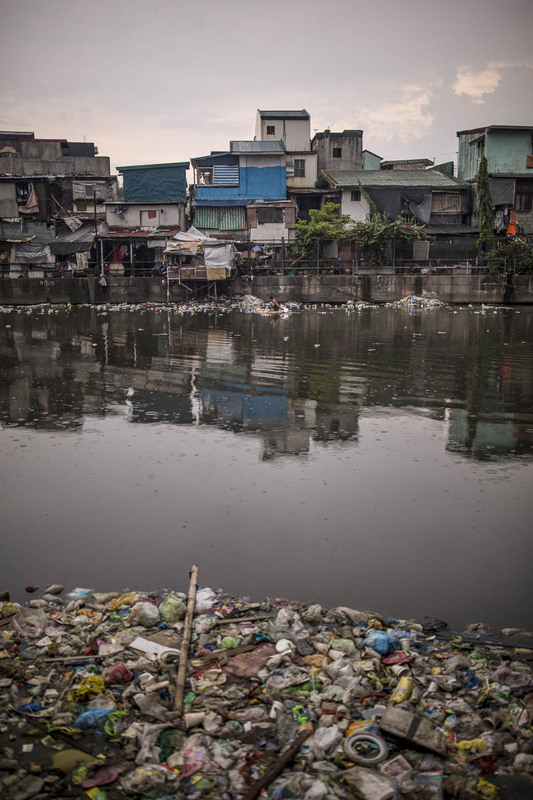 The greatest threat is flooding, which occurs most years but they are vulnerable to powerful tropical storms. 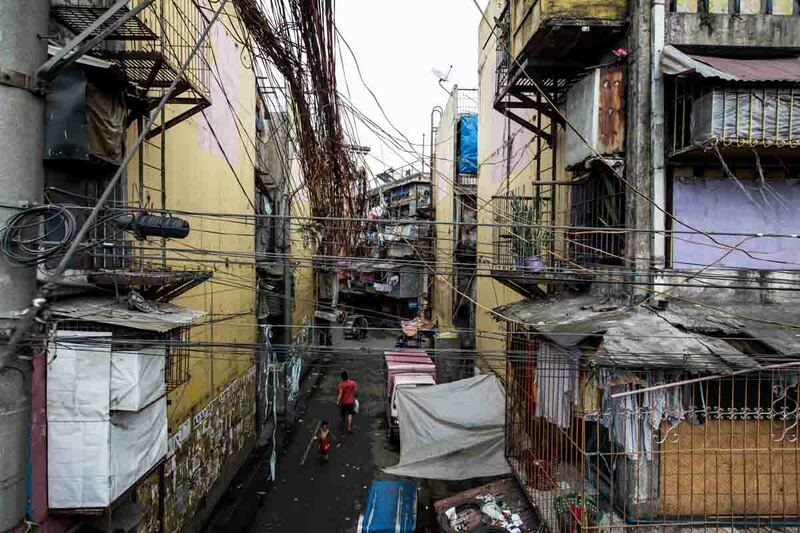 Manila, Philippines. 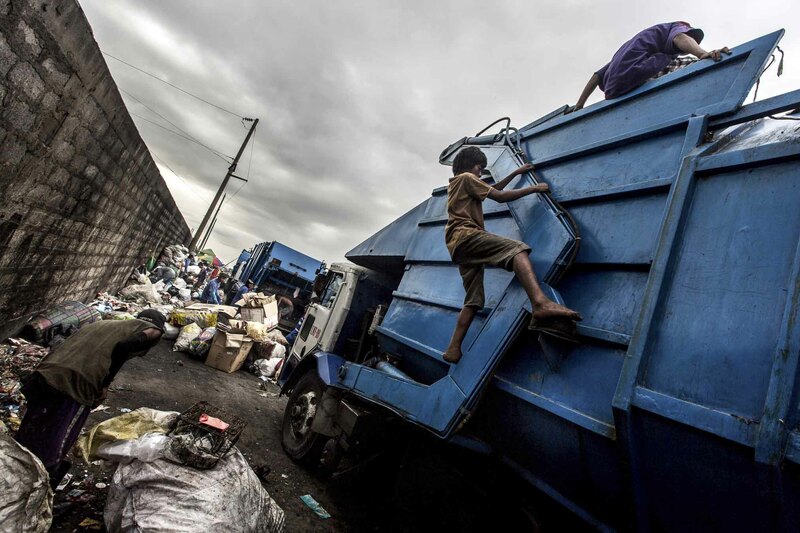 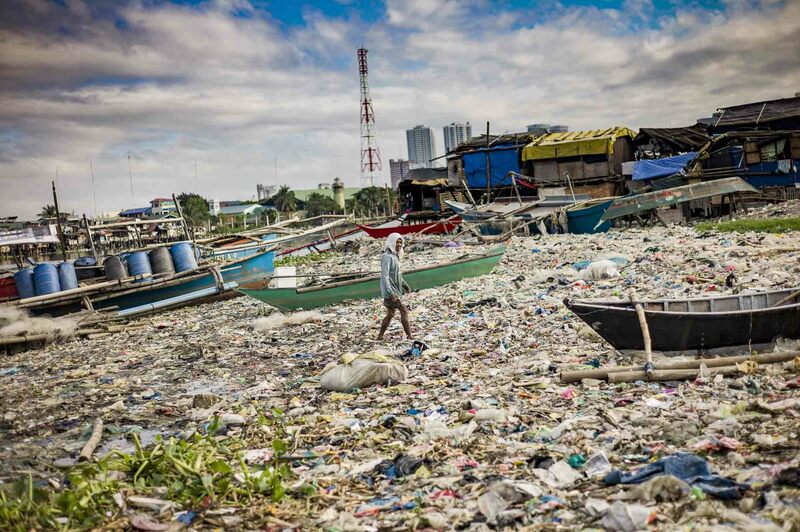 dic 2013.People collecting garbage in the Manila Port Area.It is Asia’s fastest-growing economy, but tragically many who live there are being left far behind in abject poverty. 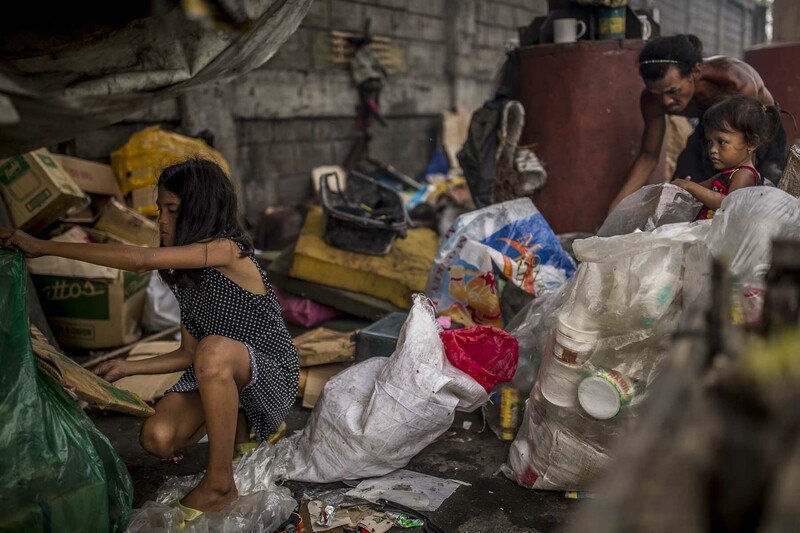 These are some of the Philippines’ most desperate people, the thousands of Manila slum and shanty town dwellers forced to live in makeshift homes hastily built from scrap in the areas most at risk from to natural disaster. 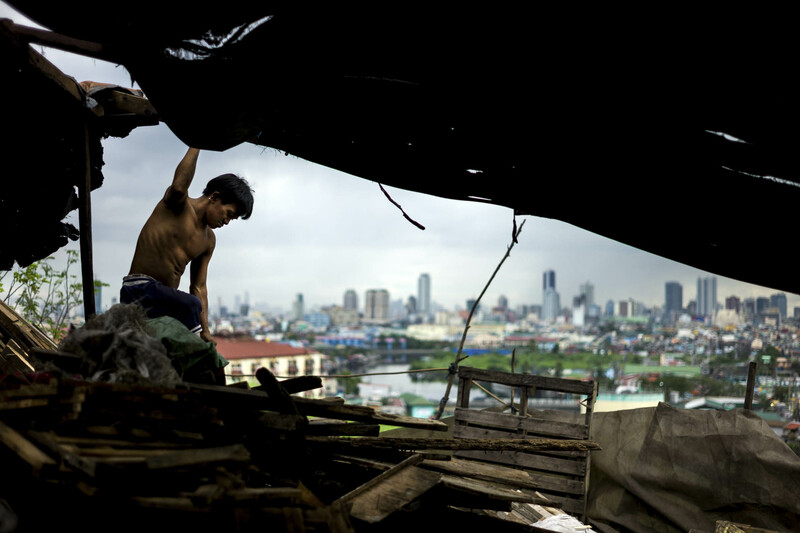 It is believed that around 105,000 of the 580,000 immigrants in the capital have been forced to set up home in disaster prone areas. 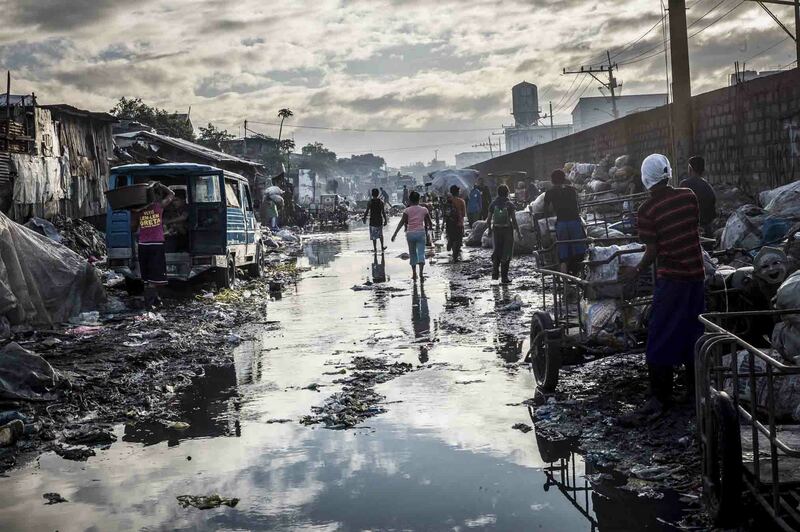 The greatest threat is flooding, which occurs most years but they are vulnerable to powerful tropical storms. 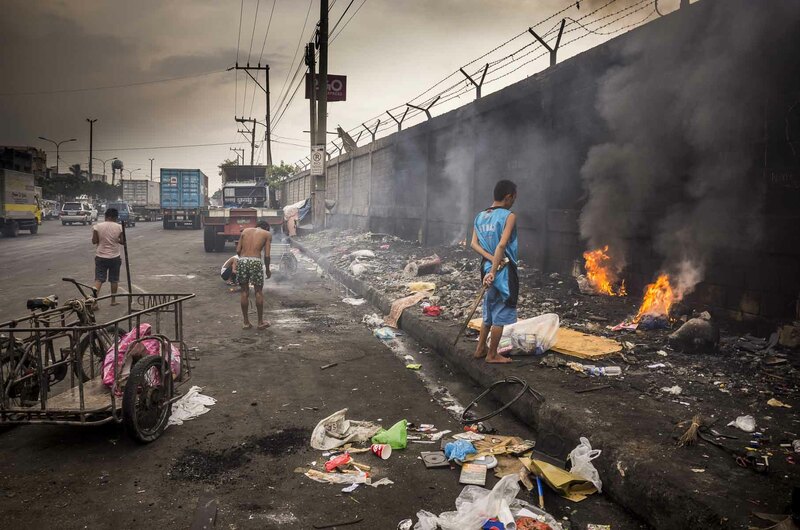 Manila, Philippines. 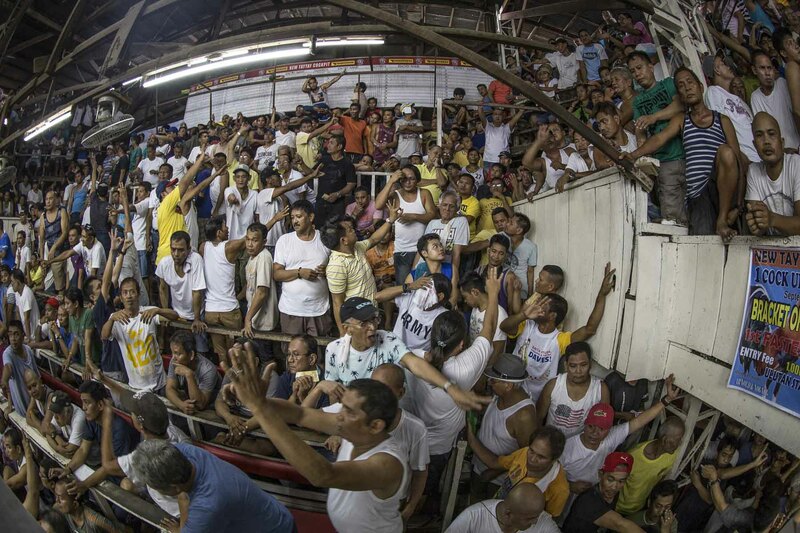 dic 2013. 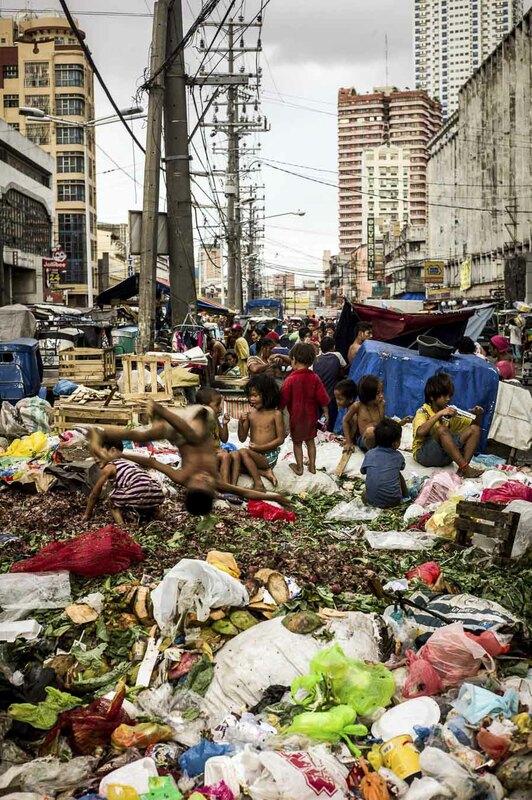 Manila 13 millions inhabitant has got some of the poorest slum of all Asia. 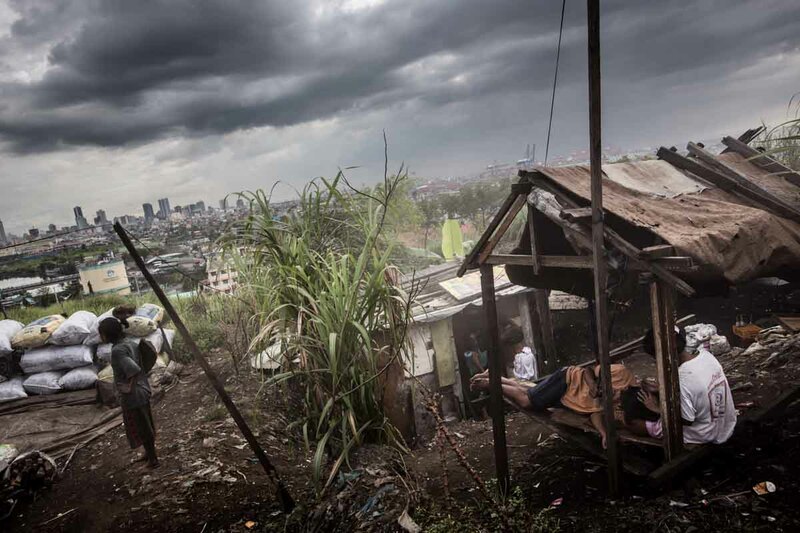 Slum named Smokie Mountain.It is Asia’s fastest-growing economy, but tragically many who live there are being left far behind in abject poverty. 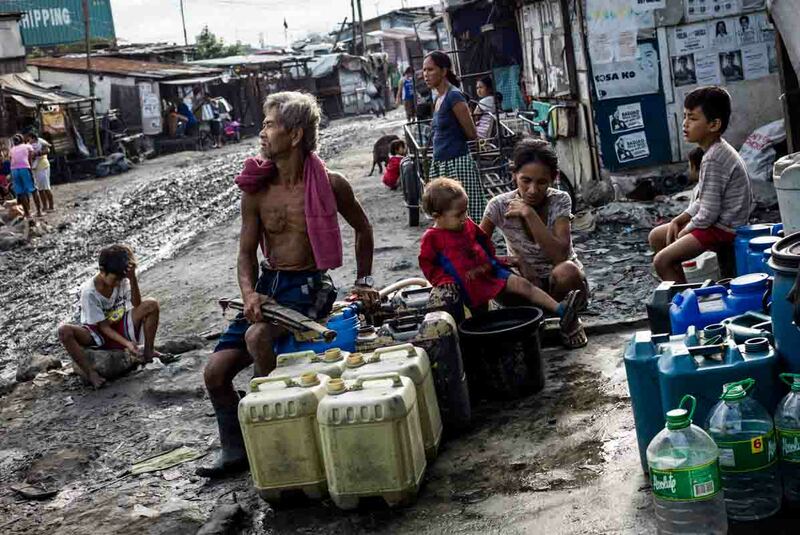 These are some of the Philippines’ most desperate people, the thousands of Manila slum and shanty town dwellers forced to live in makeshift homes hastily built from scrap in the areas most at risk from to natural disaster. 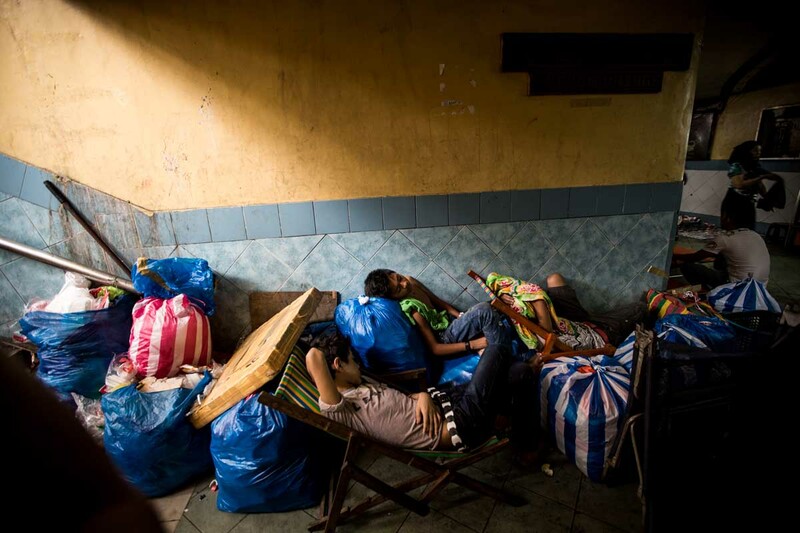 It is believed that around 105,000 of the 580,000 immigrants in the capital have been forced to set up home in disaster prone areas. 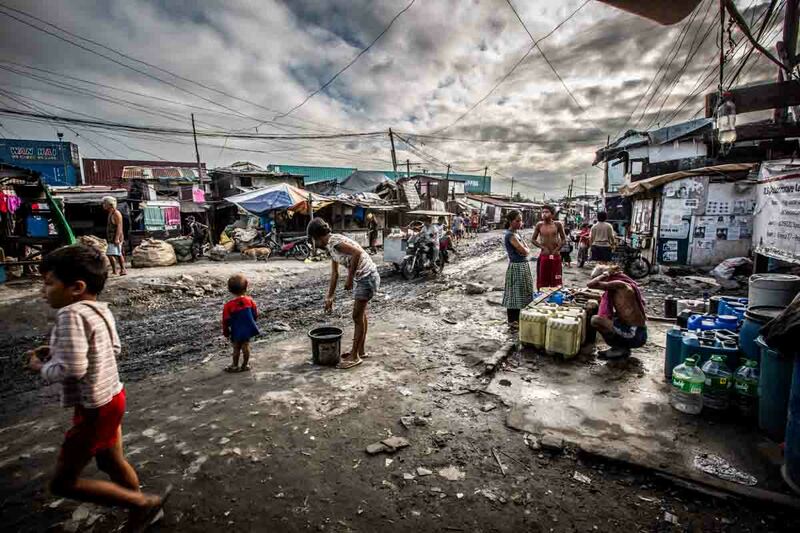 The greatest threat is flooding, which occurs most years but they are vulnerable to powerful tropical storms. 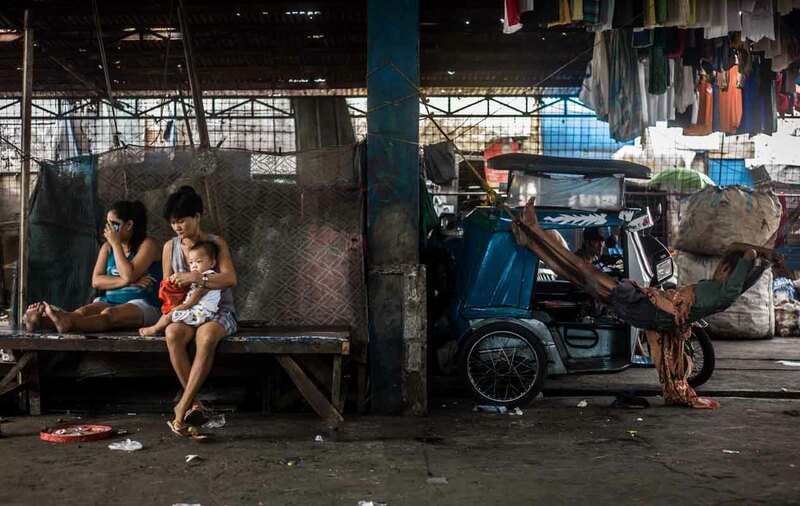 Manila, Philippines. 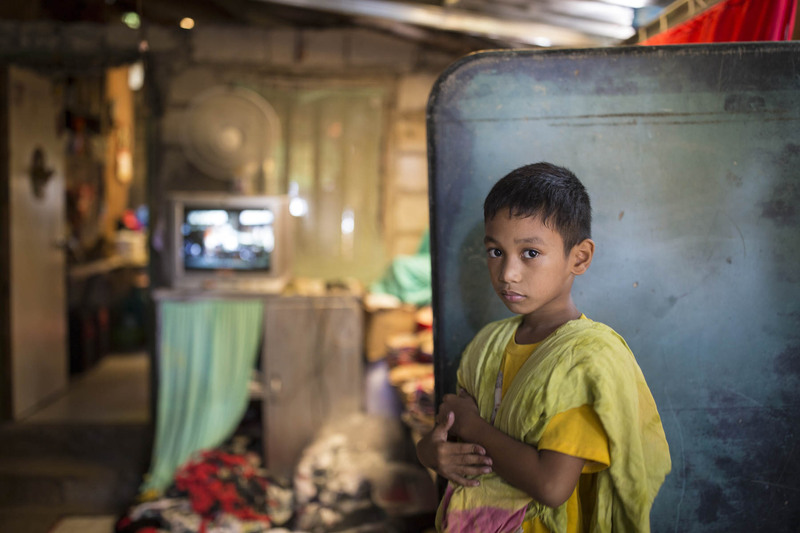 dic 2013.It is Asia’s fastest-growing economy, but tragically many who live there are being left far behind in abject poverty. 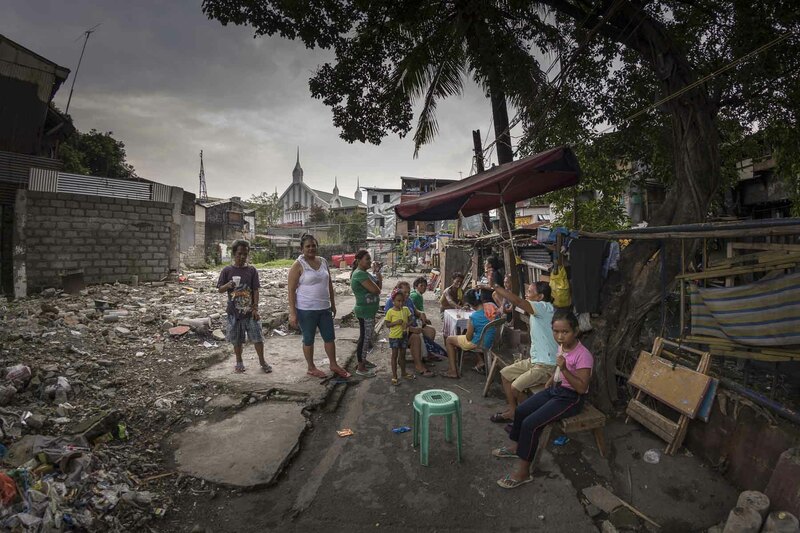 These are some of the Philippines’ most desperate people, the thousands of Manila slum and shanty town dwellers forced to live in makeshift homes hastily built from scrap in the areas most at risk from to natural disaster. 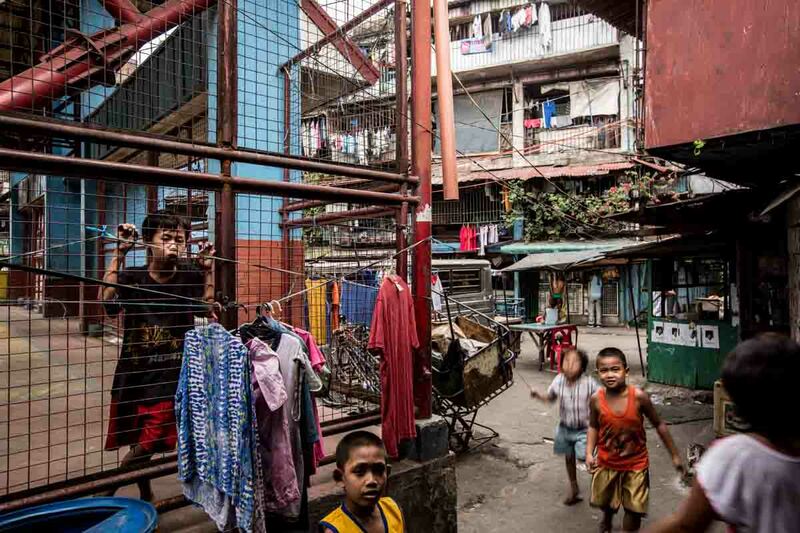 It is believed that around 105,000 of the 580,000 immigrants in the capital have been forced to set up home in disaster prone areas. 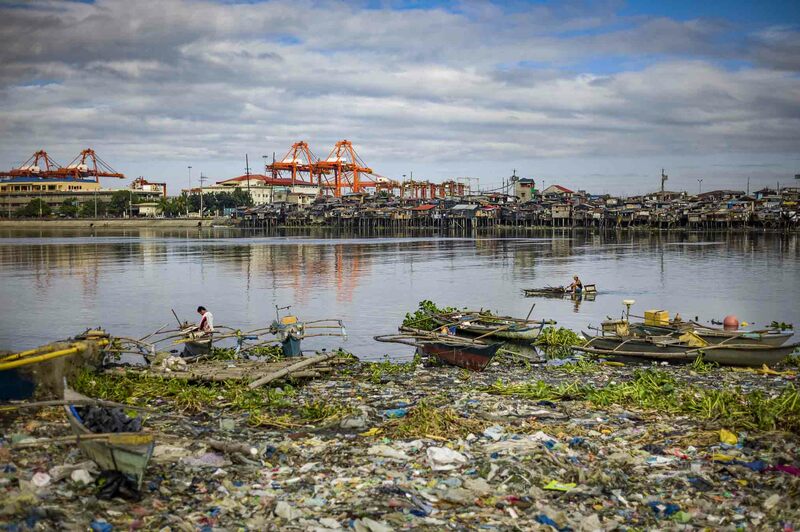 The greatest threat is flooding, which occurs most years but they are vulnerable to powerful tropical storms. 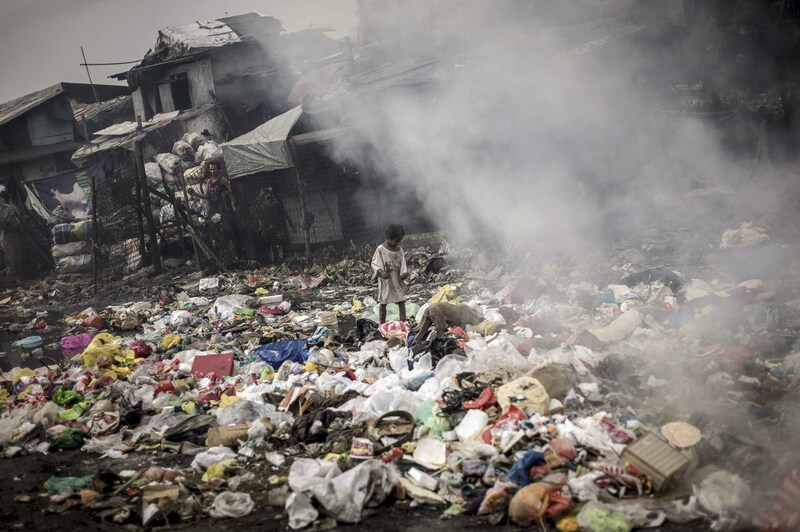 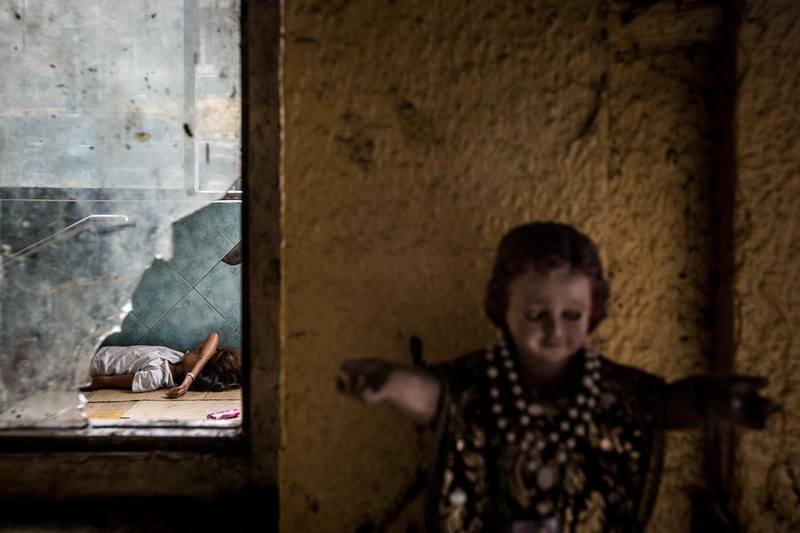 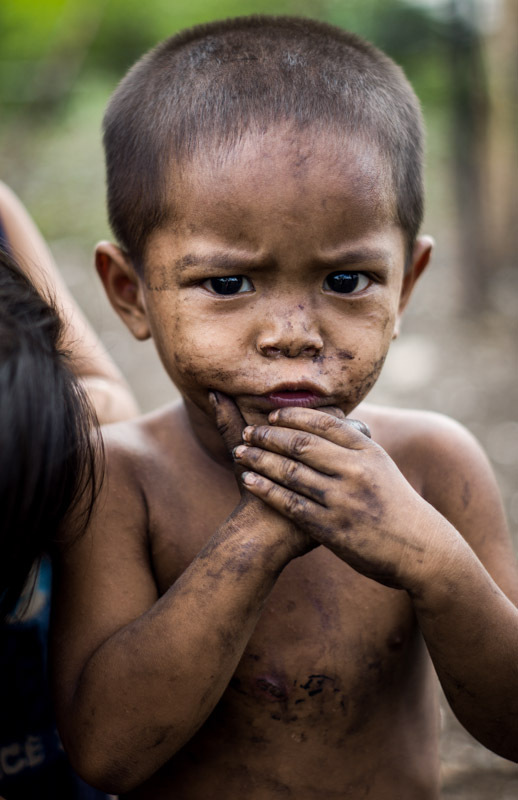 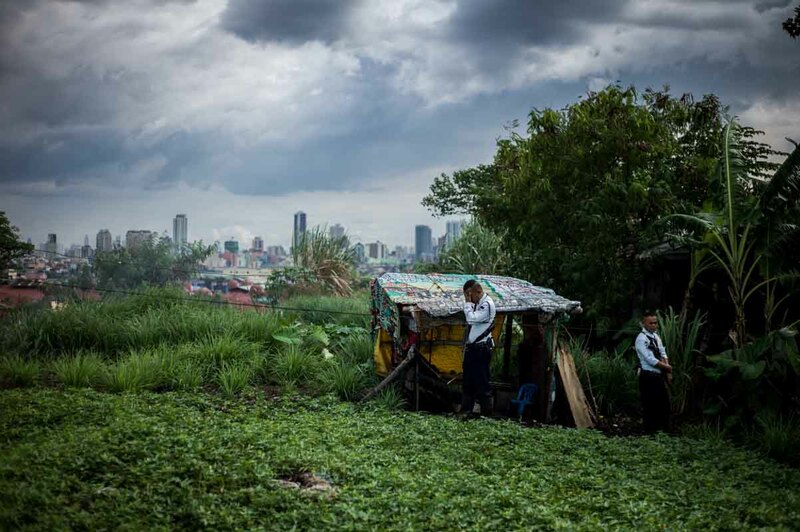 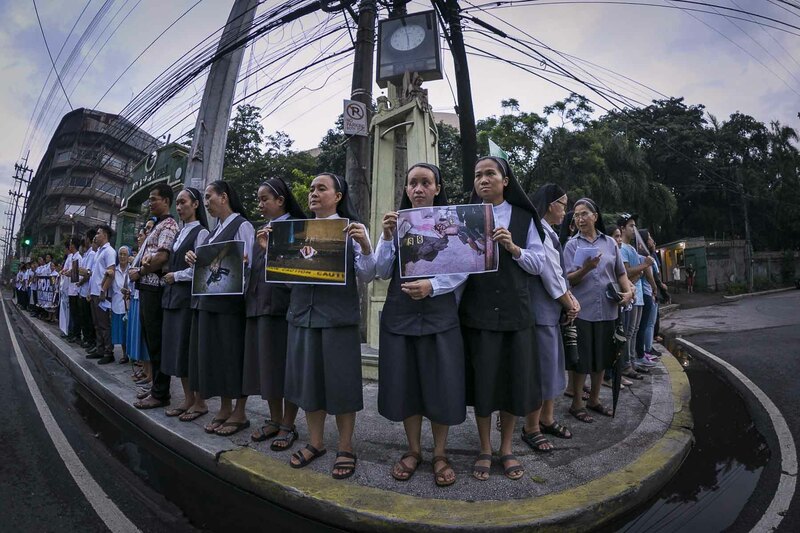 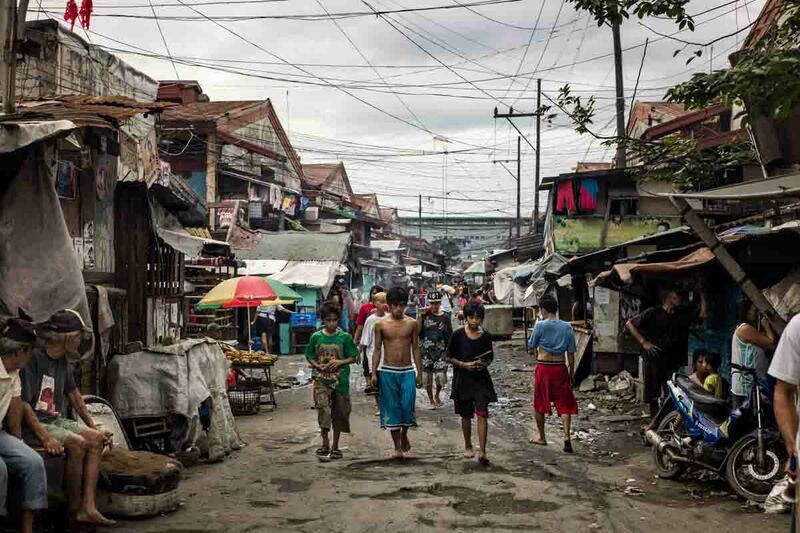 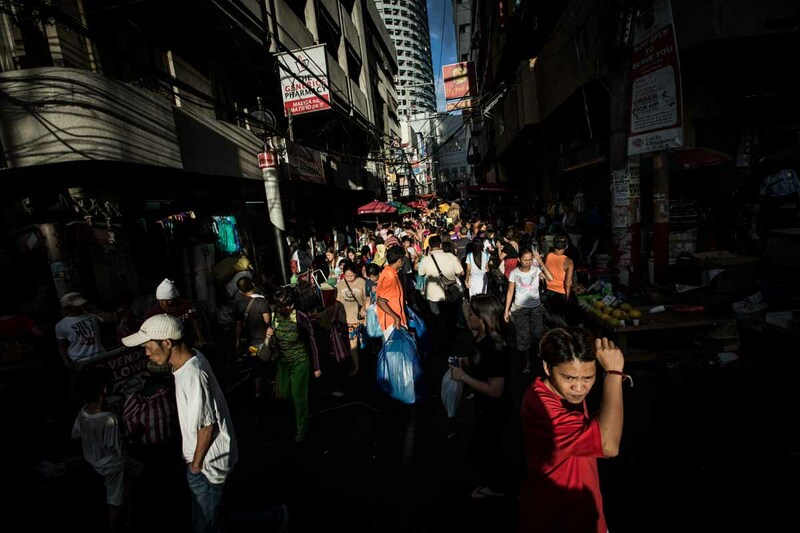 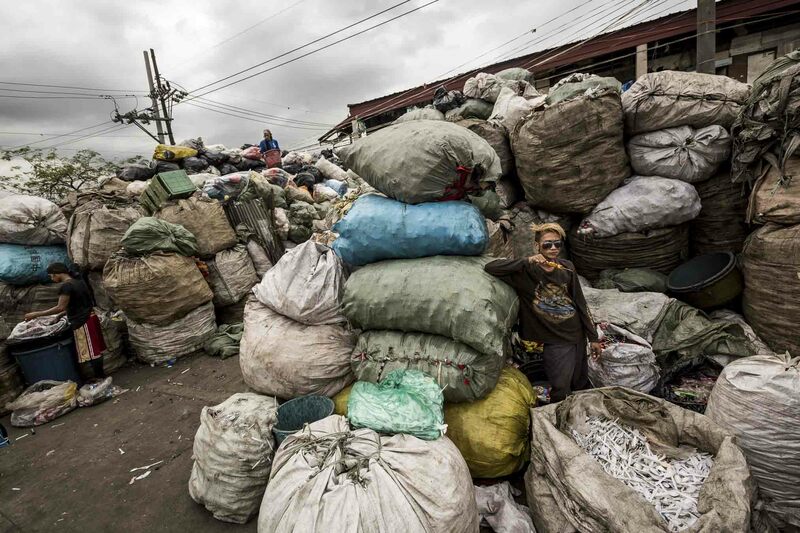 Manila has some of the poorest slums in all of Asia. 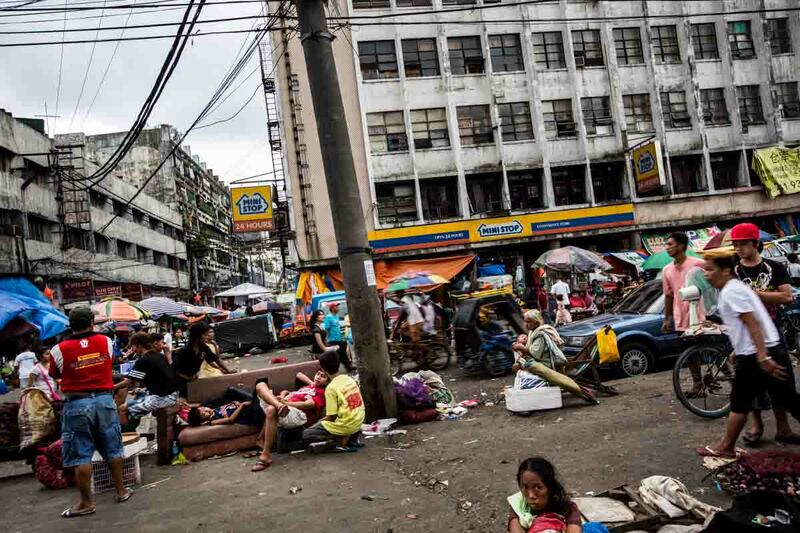 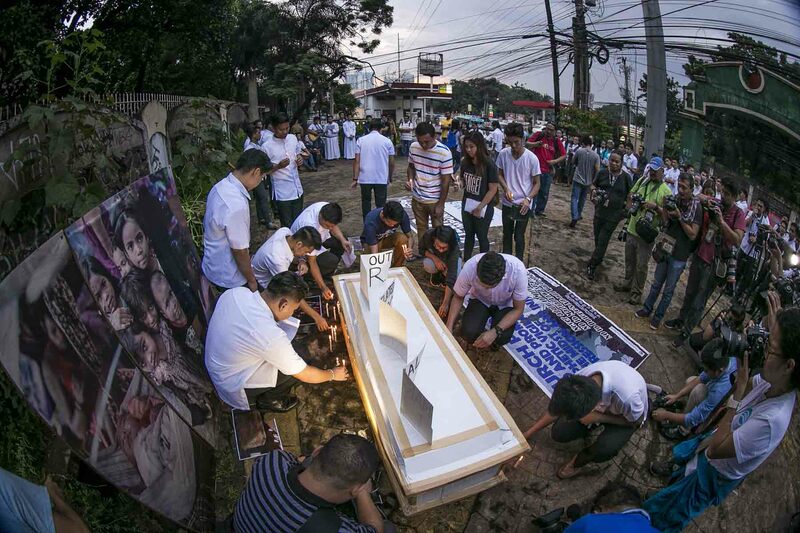 It is Asia’s fastest-growing economy, but tragically many who live there are being left far behind in abject poverty. 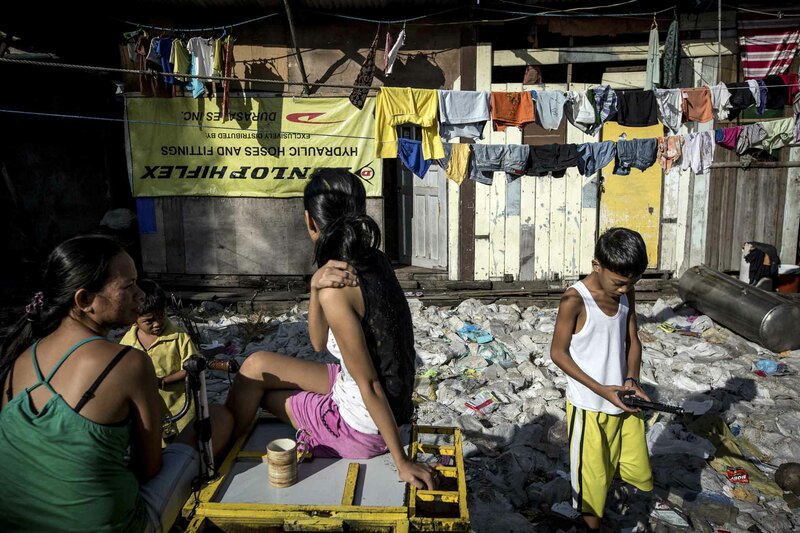 These are some of the Philippines’ most desperate people, the thousands of Manila slum and shanty town dwellers forced to live in makeshift homes hastily built from scrap in the areas most at risk from to natural disaster. 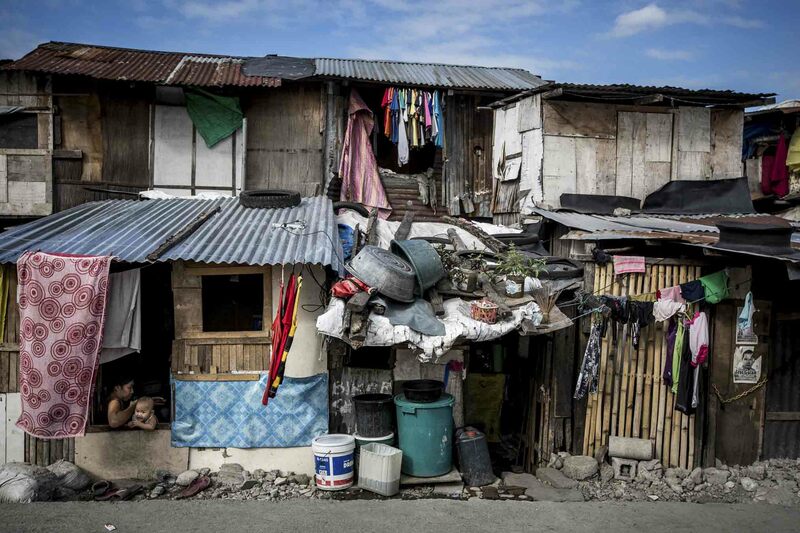 It is believed that around 105,000 of the 580,000 immigrants in the capital have been forced to set up home in disaster prone areas. 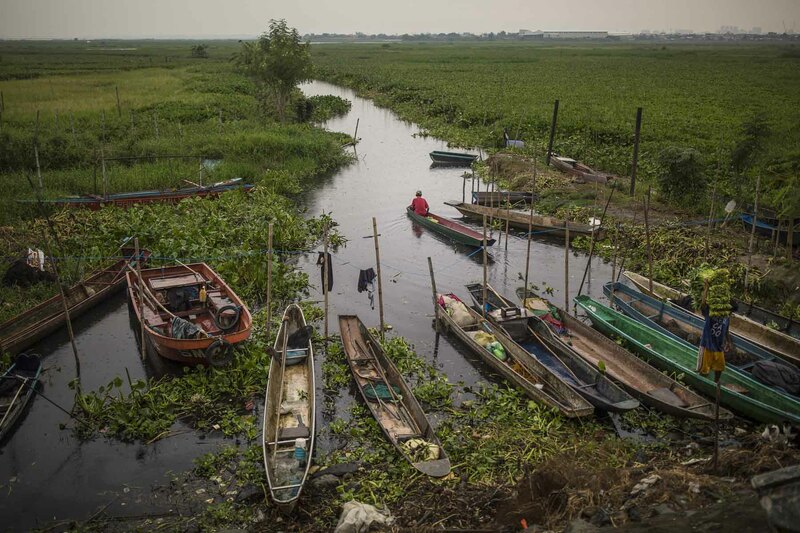 The greatest threat is flooding, which occurs most years but they are vulnerable to powerful tropical storms.